Manor New Tech Middle School 2017-18 Opening FAQ. What is the final decision for scholars Standard Mode of Dress? Please visit http://mntms.manorisd.net/Dress-Code/. A Standard Mode of Dress fashion show to be determined. May the polos have a logo? Polos may have a small logo this year. May the Hoodies have logo or writing on them? Yes, they may have a logo or writing as long as it follows the district dress-code guidelines. May my scholar wear leggings? No, Leggings are not allowed per the Manor ISD dress code. Are backpacks allowed at MNTMS? Yes, backpacks are allowed, however we are not allowing rolling backpacks. Will there be bus transportation for MNTMS scholars? Yes. MNTMS scholars will receive transportation. Will MNTMS be offering Algebra 1 to 8th grade scholars that qualify? Yes. Manor ISD is working on the plan for Algebra 1. Will MNTMS scholars be able to play sports? Yes. MNTMS 7th and 8th grade young men are eligible to participate in football, basketball, soccer, track, golf and tennis. 7th and 8th grade young ladies are eligible to participate in volleyball, basketball, soccer, track, golf and tennis. Can 6th graders participate in sports? No. 6th graders are not allowed by UIL rules to participate in sports. Will cheerleading be offered at MNTMS? Cheerleading tryouts for 7th & 8th grade scholars: We just hired our cheer sponsor Ms. Jones. She will be hosting a parent meeting July 26th, at 6pm, in the Manor New Tech High School Cafeteria. There will be a cheer clinic from July 31st-Aug 2nd followed by tryouts taking place August 3rd. All scholars need to have completed the physical form prior to the cheer clinic start July 31st. Here is the link to that form. https://1.cdn.edl.io/2KqlXrreV1Hq2sSGDZim5vyhSLiHMcZhxyLf0HBZXntCvpfR.pdf Please contact Mrs. Harris at Elizabeth.Harris@manorisd.net with any questions. What clubs will be available to scholars at MNTMS? All traditional clubs (National Junior Honor Society, Students Council) will be offered at MNTMS, with additional opportunities for less traditional clubs to be formed based on MNTMS scholars’ interests. More information about MNTMS Clubs will be communicated once we have identified club sponsors. What fine arts courses will MNTMS offer? MNTMS will offer Art, Band, Choir, Spanish, and Theater. What special populations will be served at MNTMS? Scholars receiving services through specialized programs including Special Education,504 and Bilingual/ESL will be served at MNTMS. Parents of scholars participating in these programs will be given specific information in their parent meetings. What technology will the scholars have access to at MNTMS? We are committed to innovative instruction for MNTMS scholars, all scholars will have access to technology while on campus. Scholars will not take any campus devices home with them. We will communicate more specifically about the technology for MNTMS - as those decisions are being finalized. What is the Ask the Principal link? 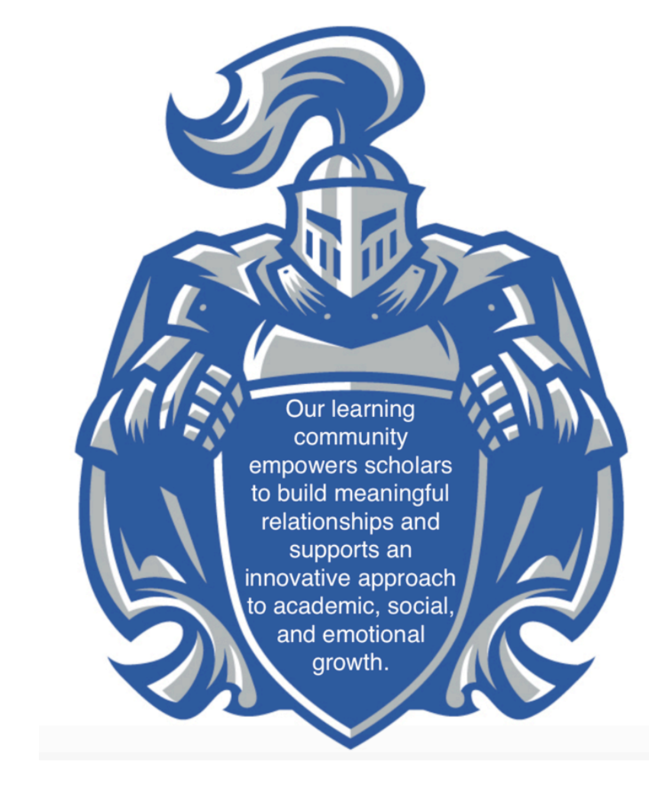 We are currently working to create a link on our school website to directly ask questions to the MNTMS Principal. Meanwhile feel free to call (512)278-4663. Are you still hiring teachers and coaches? We are actively interviewing and selecting teachers and coaches for the upcoming year. My goal is to have all staff members hired by June 15th.